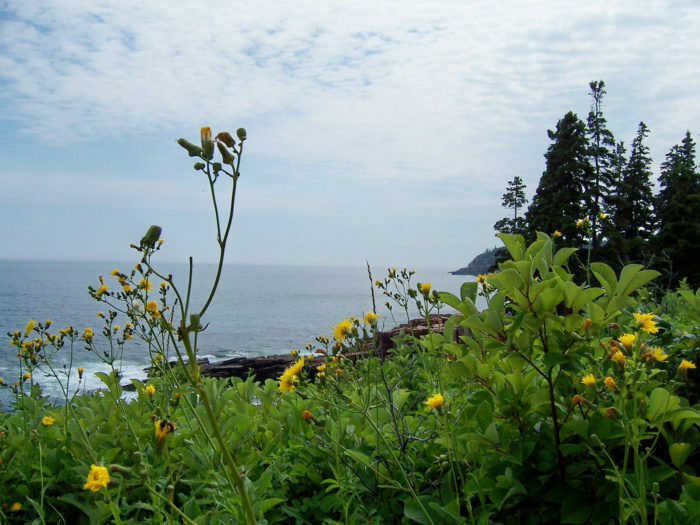 With its pristine coastline and gorgeous natural attractions, Maine is often admired for its abundance of natural beauty during all seasons. Now that the weather is getting warmer, there’s no better way to enjoy springtime than a good ol’ fashioned drive. 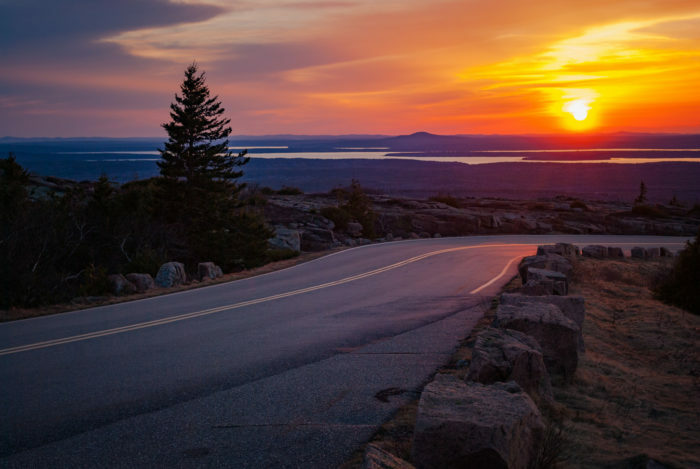 With the windows down and your favorite music playing, you can enjoy the beauty of Acadia National Park from the 40-mile All American Road. 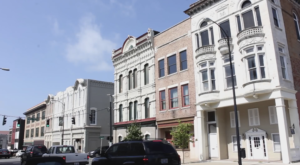 Here’s more on this iconic drive that’s tailor-made for springtime. 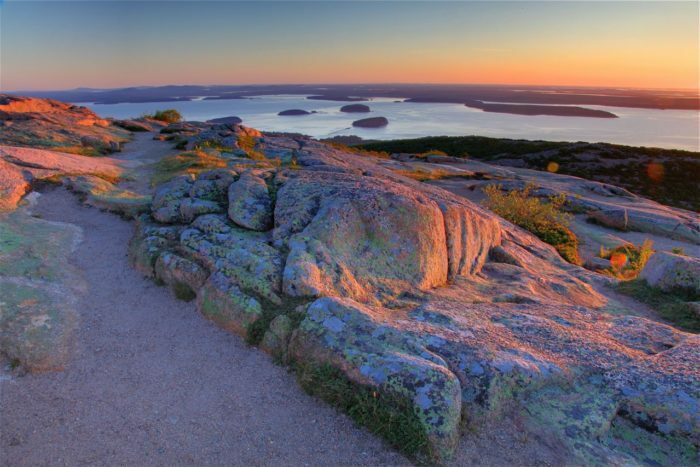 Acadia’s All American Road spans 40 miles of the coastline and forests that make up Acadia National Park. 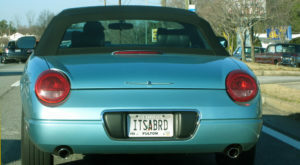 Your drive begins in Trenton, from which point you’ll take Route 3 South. 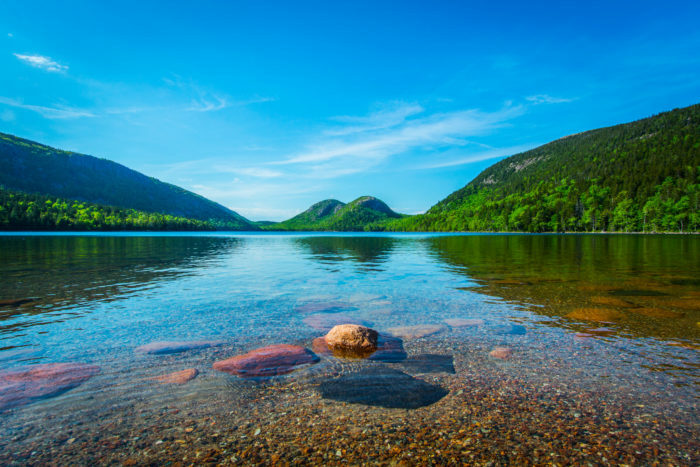 Acadia National Park is full of natural attractions, and this drive is a beautiful introduction to them. 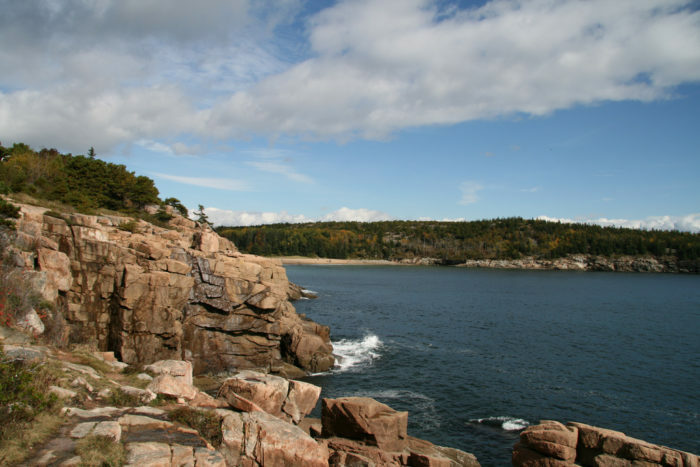 Encountering the 27-mile Park Loop Road, you’ll discover the picturesque Bar Harbor and Sand Beach. As you continue, you’ll notice the jagged rocks of Otter Cliff, an especially beautiful overlook this time of year. Perhaps the most stunning portion of the drive is the stretch along Jordan Pond. The crystal-clear waters with the foothills in the distance make for an extraordinary vision. 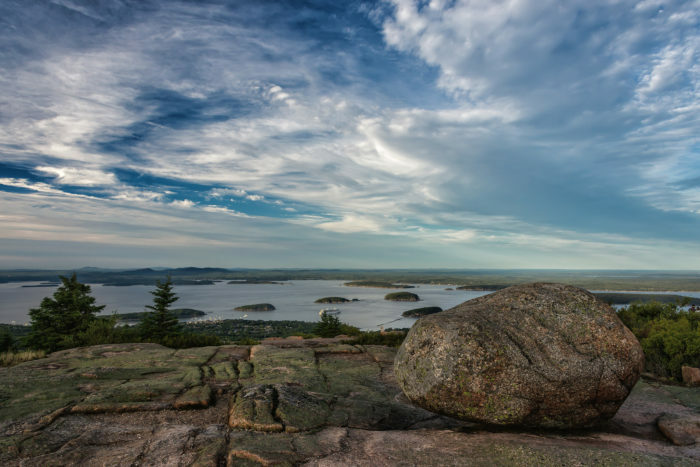 If you feel like stretching your legs, Cadillac Mountain is equal parts challenging and breathtaking. At an elevation of nearly 1,500 feet, you’ll have an unparalleled view of the Atlantic. No matter how you choose to spend time along this scenic drive, you're in for an unforgettable journey just in time for spring. 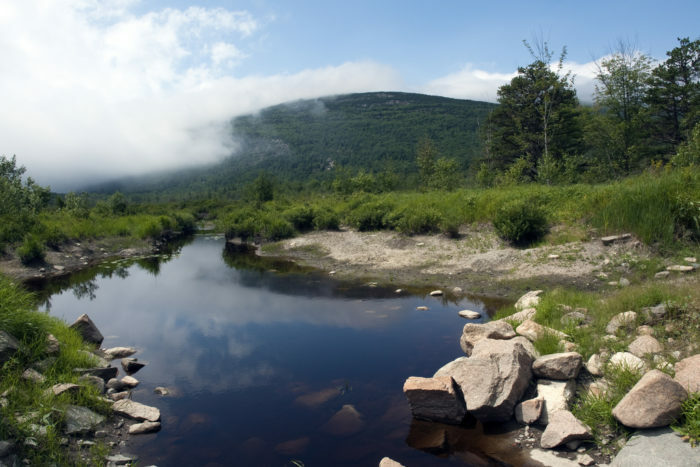 Pack your camera, a picnic, and get ready to see Maine at its finest. 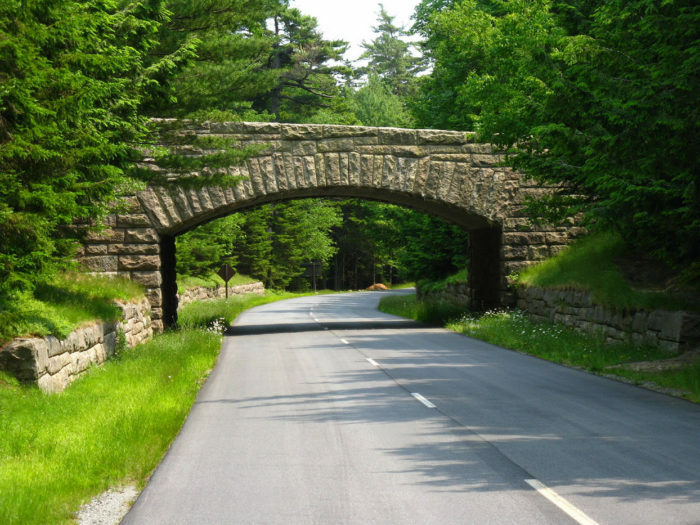 Have you completed this scenic drive in Maine? If so, we’d love to hear about your experiences!